This may seem like harmless fun: tourists posing as mermaids in the sea. Except several women decided to do so at fragile coral reefs in a southern province of Thailand, near Malaysia. 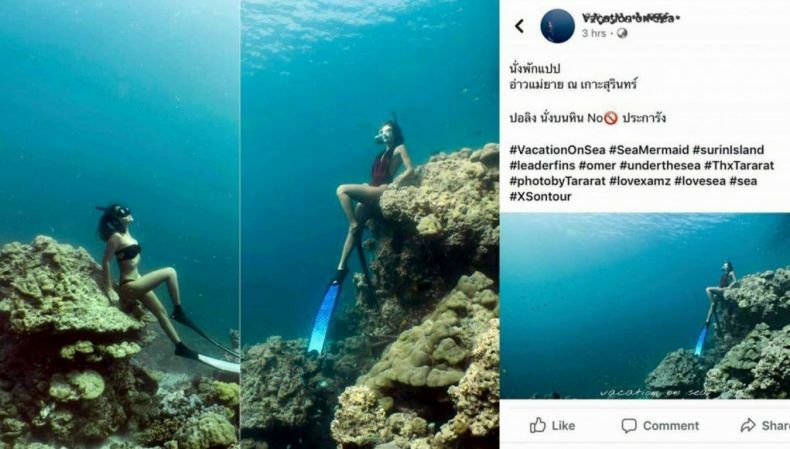 At least three Thai women had themselves photographed while sitting on a mountain coral underwater at Mu Koh Surin National Park in Phang Nga province. They then posted the pictures on social media. Local officials were not amused. 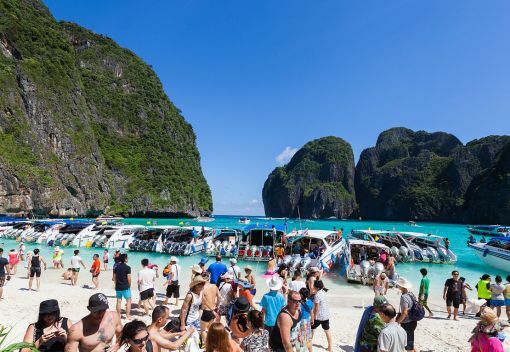 They tracked down the women and fined them for damaging corals near Thailand’s famed resort island of Phuket. 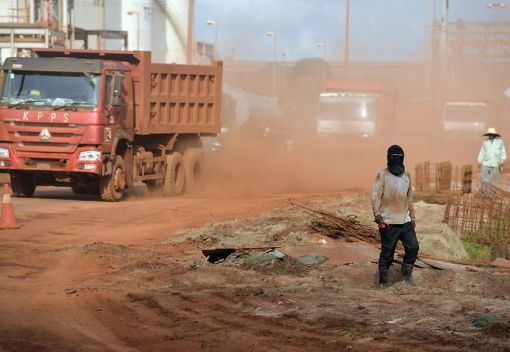 “The tourists said they misunderstood. They believed that the coral was a normal rock, but we clarified that it was actually mountain coral, so they apologised and admitted to their offence,” Phuttipot Kuprasit, head of the national park, was quoted as saying. “We have no tolerance for people stepping on or touching the coral and feeding the fish, as it is against the park’s rules, and we have strict measures and officers to monitor tourist activities,” the official stressed. 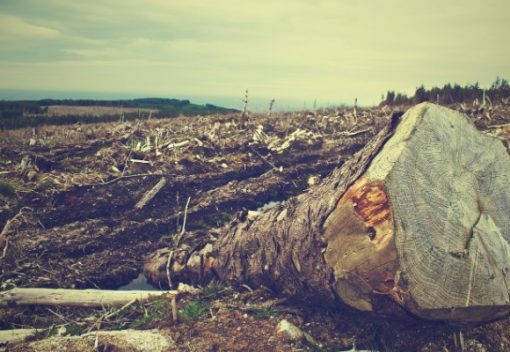 He called on tourists to protect natural treasures and stop damaging them. Sadly, such irresponsible behavior by tourists is not unknown in Malaysia, either. 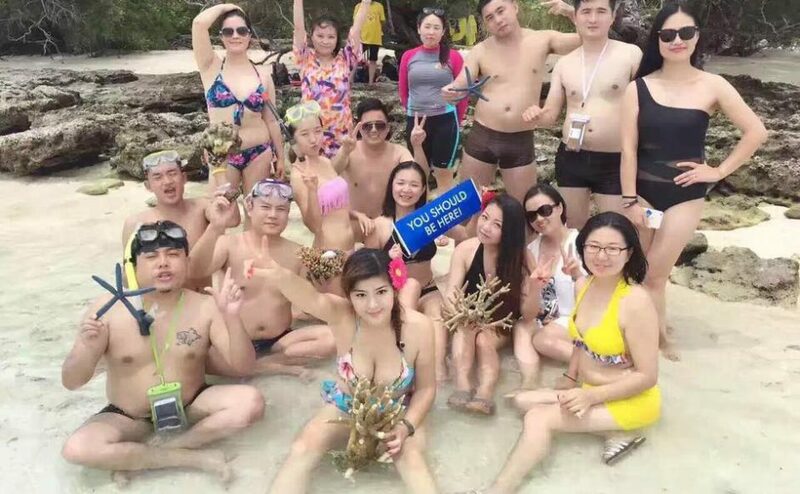 Not that long ago a group of Chinese tourists had themselves photographed on a beach in Sabah while posing cheerfully with bits of broken corals and starfishes they had just taken from the sea. 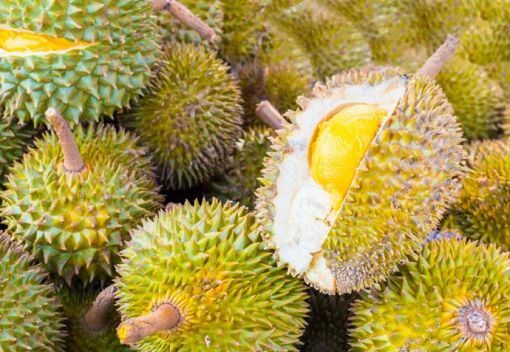 The picture, uploaded to social media, enraged Malaysian nature lovers and rightfully so. Tourists must stop despoiling fragile marine environments by wantonly trampling on them or taking bits and pieces of them.